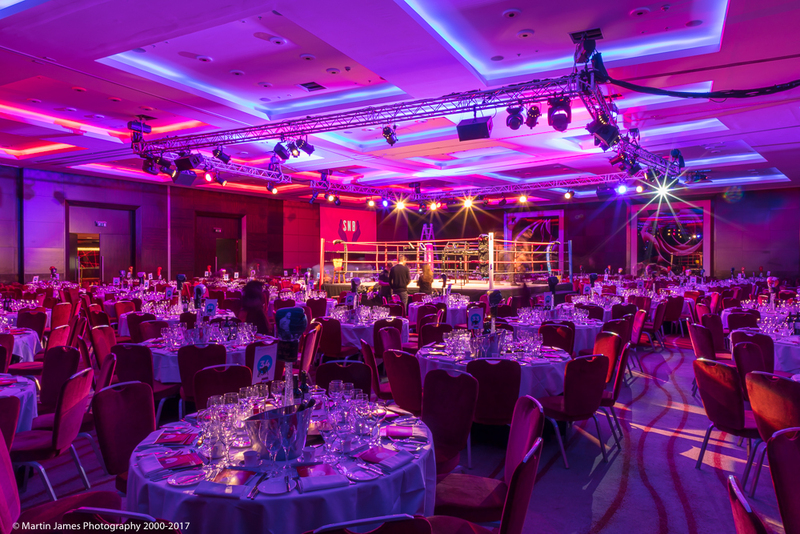 ***Please contact the team at mediafightnight@crystaleventslondon.com for further information and any updates on tickets. We are proud to announce our fourth white-collar boxing event, in aid of The Head & Neck Cancer Foundation with industry professionals. WHAT IS INCLUDED ON THE NIGHT? 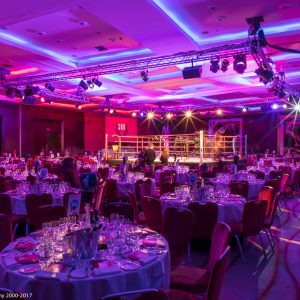 Please visit the link HERE to book your accommodation for Media Fight Night 2018.